It couldn’t have been a more perfect day to celebrate and honor a man who gave so much to the floral industry. 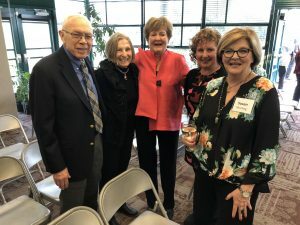 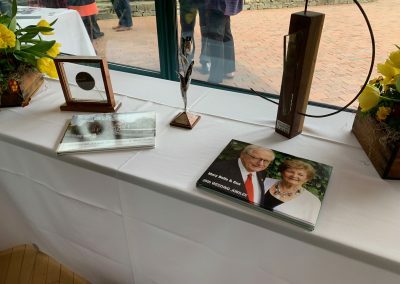 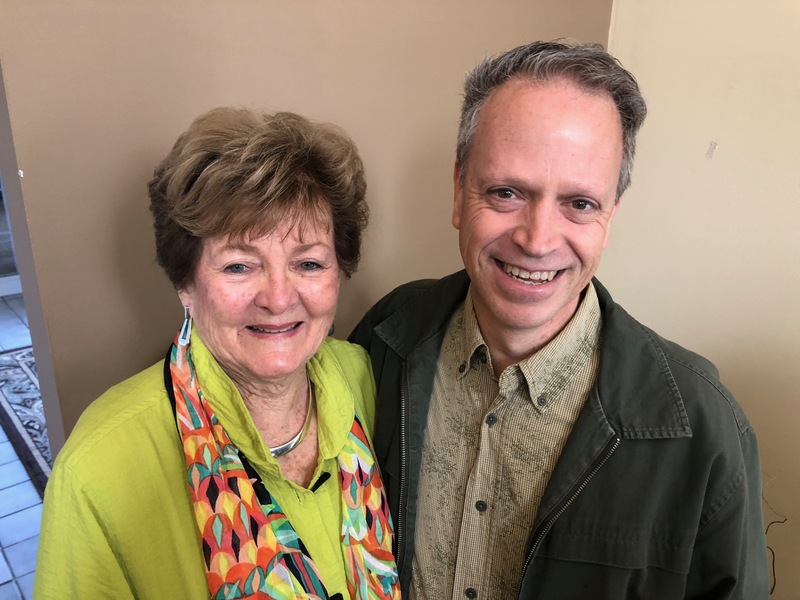 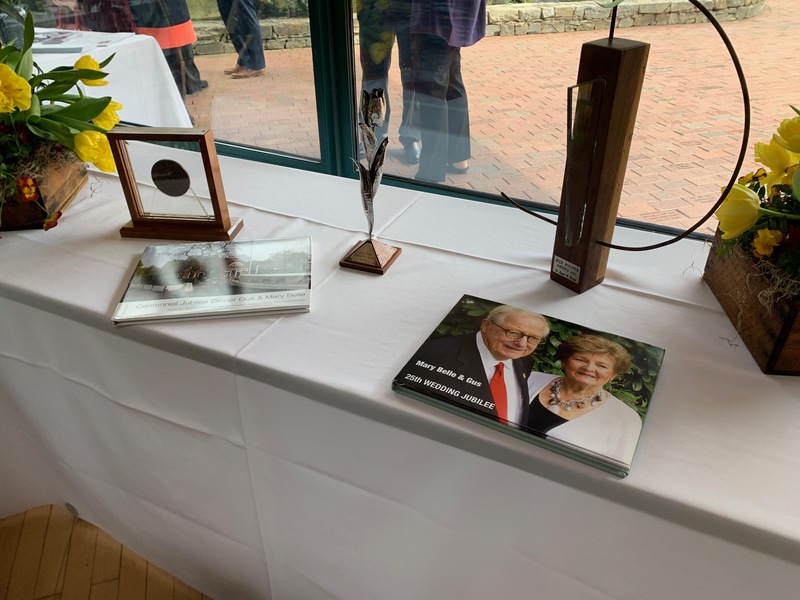 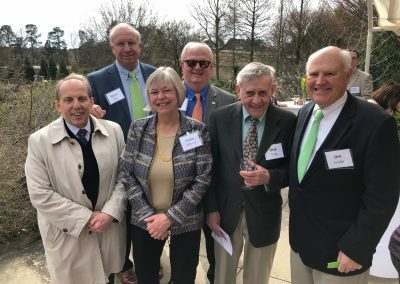 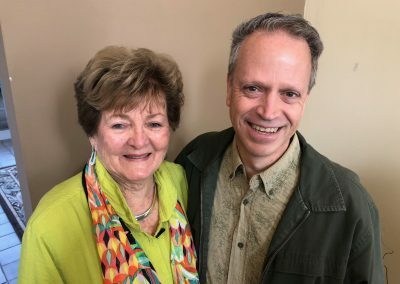 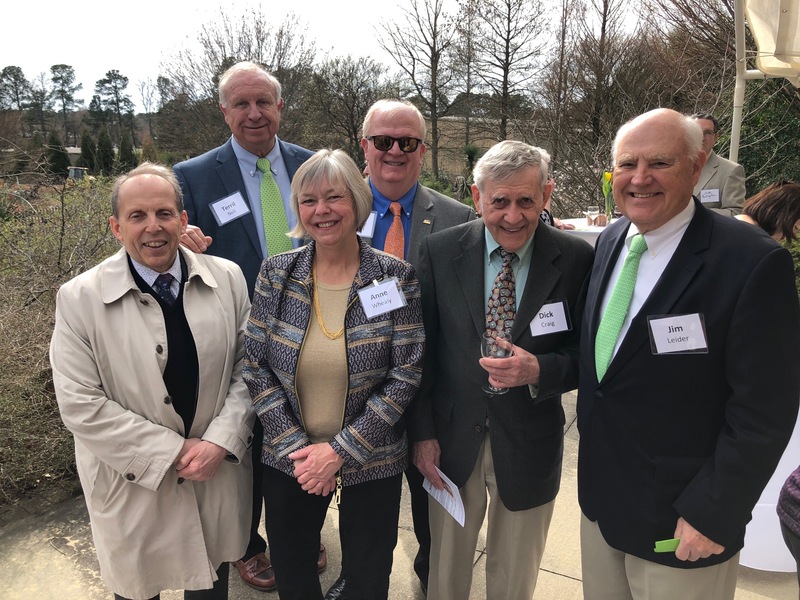 Family and friends from near and abroad joined together to remember August “Gus” De Hertogh at the J C Raulston Arboretum in Raleigh, NC, on Saturday, March 16, 2019. Gus passed away on October 26, 2018. In all, nearly 200 attended the event on a perfect spring afternoon. 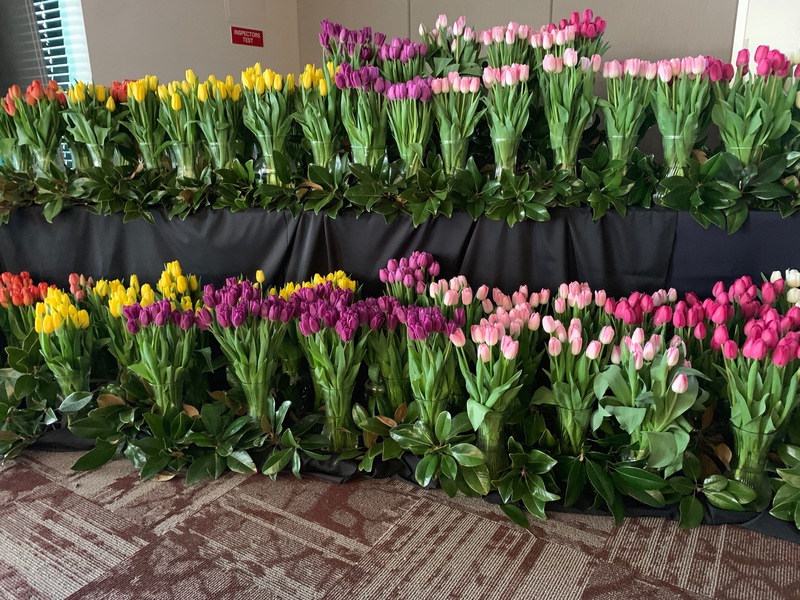 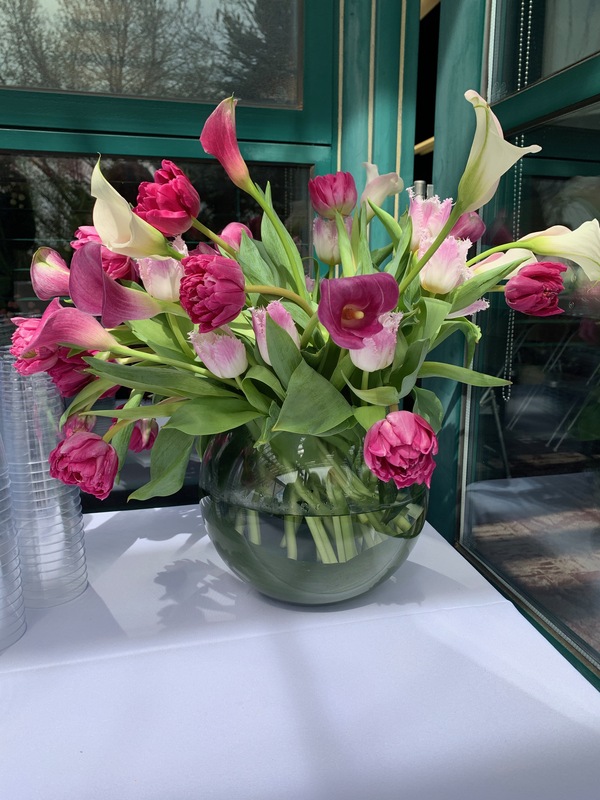 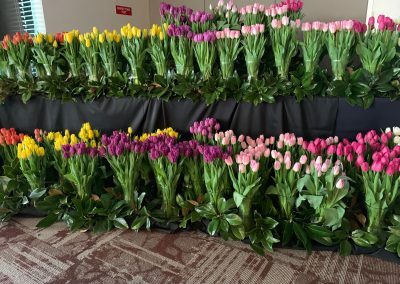 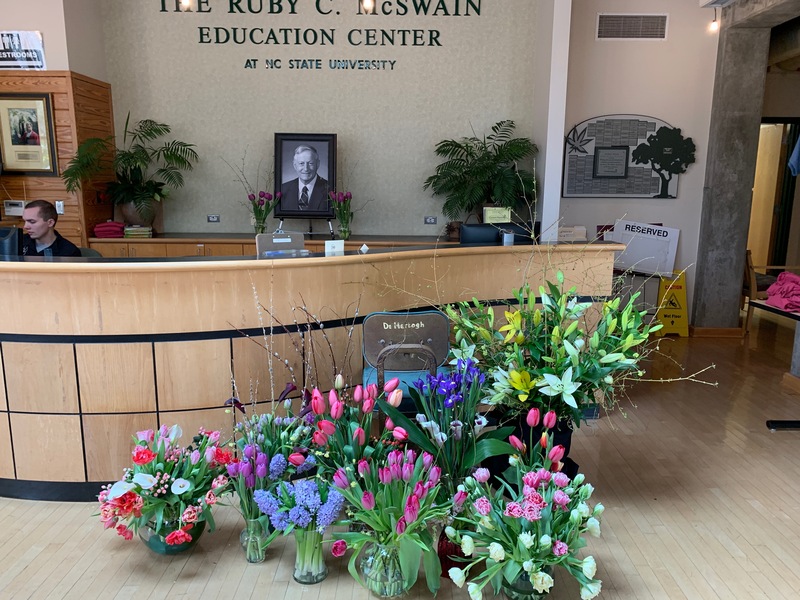 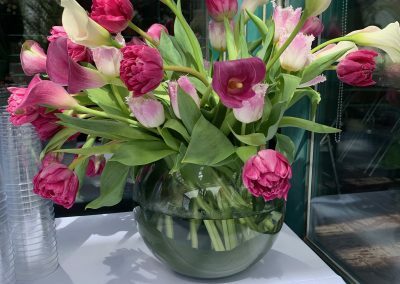 It was only fitting that event featured beautiful tulips and other florals, generously provided by industry members that Gus worked so closely with for decades. 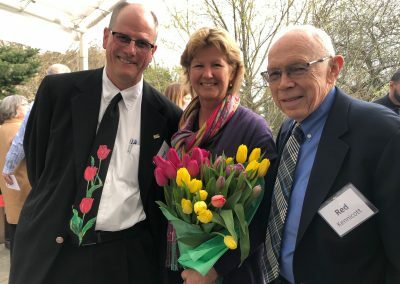 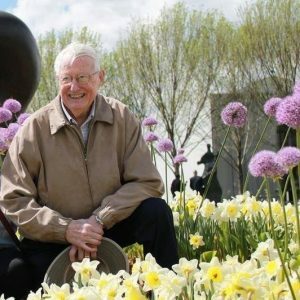 The program, emceed by Dr. Elliot Engel, a longtime friend of Gus and Mary Belle, provided great stories about the impact Gus made on the bulb industry throughout the world. 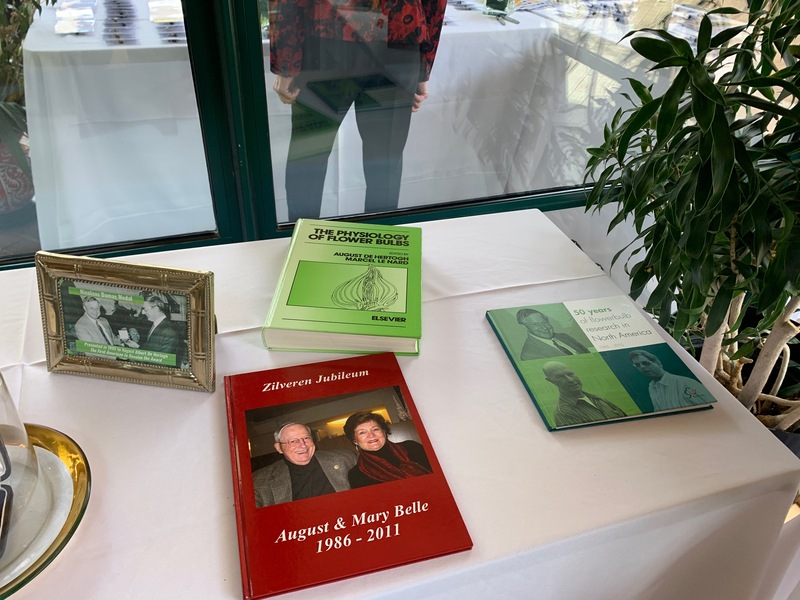 Family and friends shared stories about this great family man, an industry researcher, and friend. 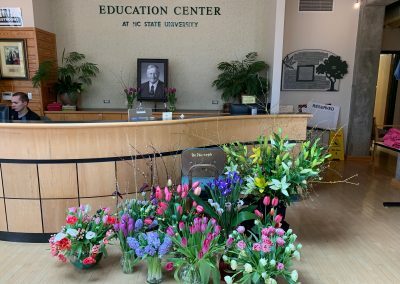 A memorial tribute has been established to honor Gus, with the goal of creating a named scholarship fund which can be presented to a student annually. 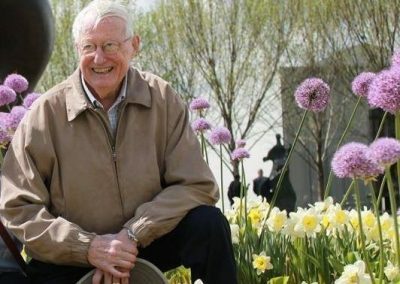 Contributions to this fund can be made at endowment.org/donate. 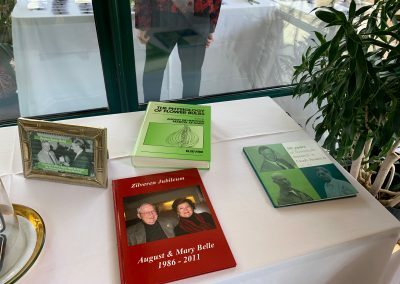 Please specify the Gus De Hertogh tribute. 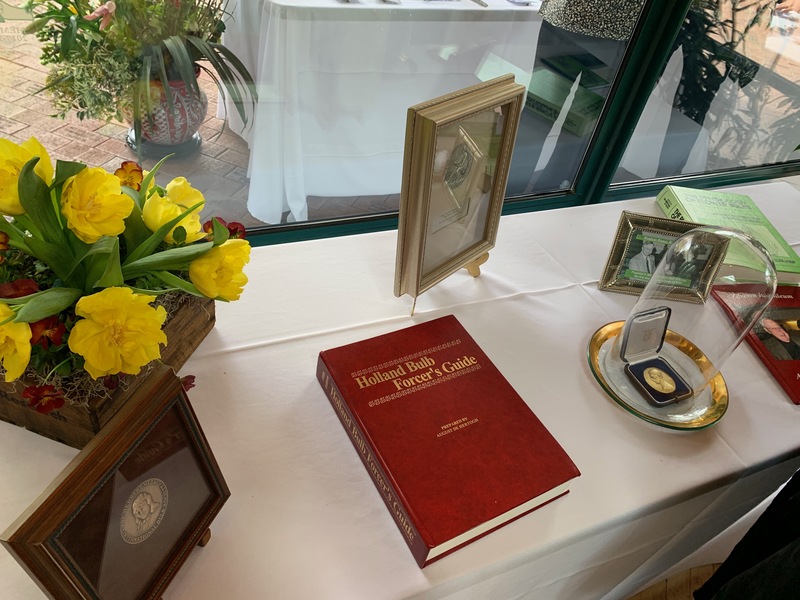 Click here for more about Gus or see below for pictures from the memorial service.